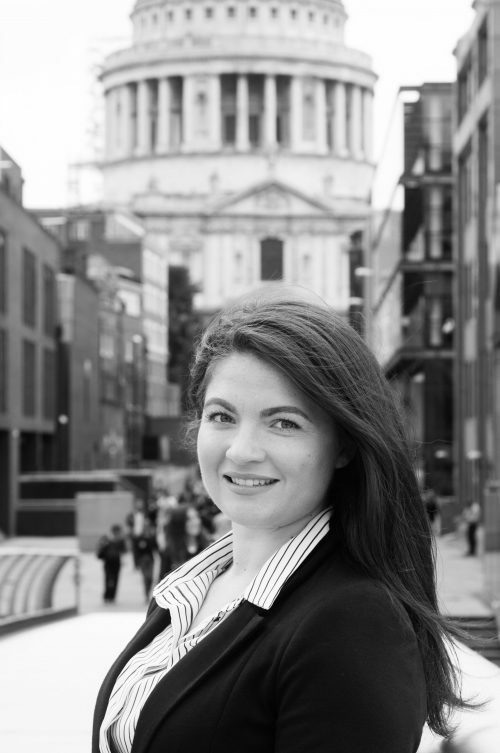 Emma is a pro-active and versatile PMO professional with over 5 years’ experience gained working in a number of industries including financial services. Her approach is methodical and process driven, with strong communication and problem-solving skills. She has the ability to quickly understand business objectives and to prioritise and progress a variety of assignments under pressure. Her role at TGP centres on establishing and maintaining strong programme offices for our client. She has demonstrable experience navigating her way through organisational policies and procedures to ensure good governance and robust reporting for any programme.